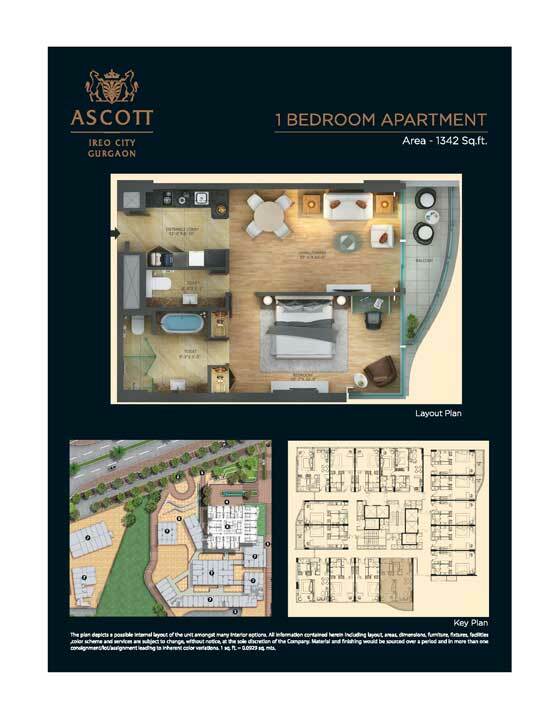 We are coming up with an exciting opportunity regarding Sales of Serviced Apartments in Ascott Ireo City Gurgaon.Welcome to Ireo's ‘Managed Serviced Apartments’ at the heart of Gurgaon’s most elite, state of the art and futuristic township, Ireo City.‘Managed Serviced Apartment’ is for both the corporate and leisure traveler, on extended stay in the millennium city. 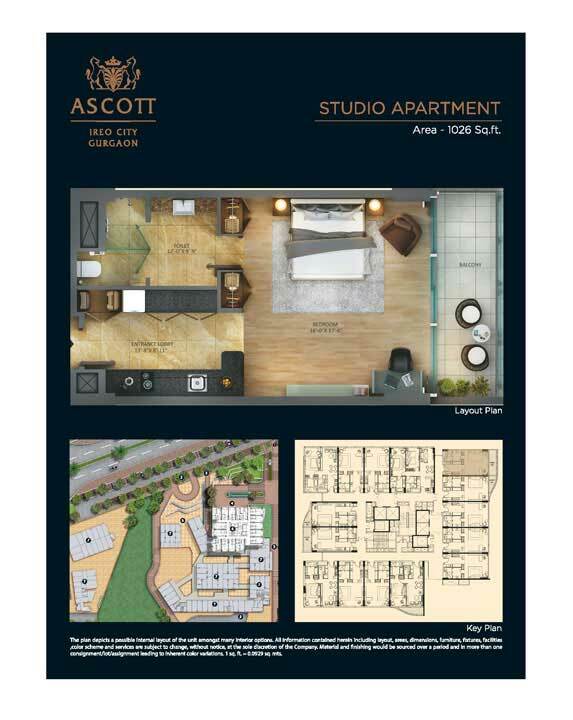 They offer ultra-premium Studio , 1BHK and 2BHK serviced apartments both under the Self Use as well as the Managed Pool category.Steeped in elegance, Ascott IREO City Gurgaon epitomises the dynamism and affluence of a vibrant, modern city on the rise. Strategically located in the heart of IREO City, a 700-acre architectural magnum opus, the serviced residence is flanked by the up-and-coming IREO City Central on Golf Course Extension Road.The foyer of the serviced residence opens to IREO City Central, a two-storey retail and entertainment zone with an array of shops and beautifully appointed piazzas. You just need to step out to venture into a world of designer fashion labels, state-of-the-art electronic gadgets, and a selection of the best cafés and restaurants. 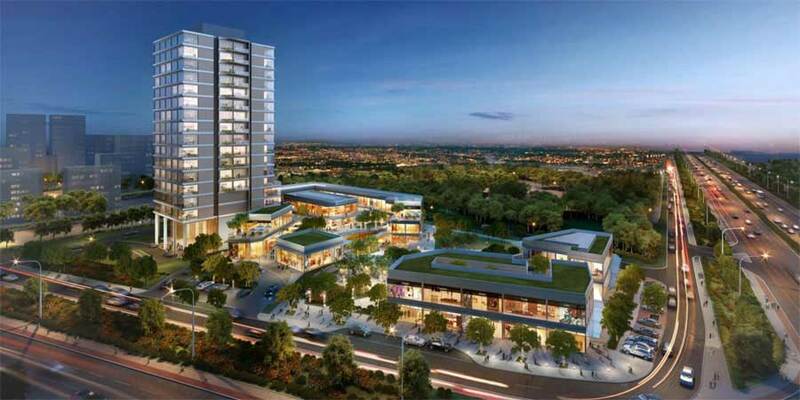 Wide boulevards, outdoor seating areas, and shaded walkways make for a complete retail therapy experience. 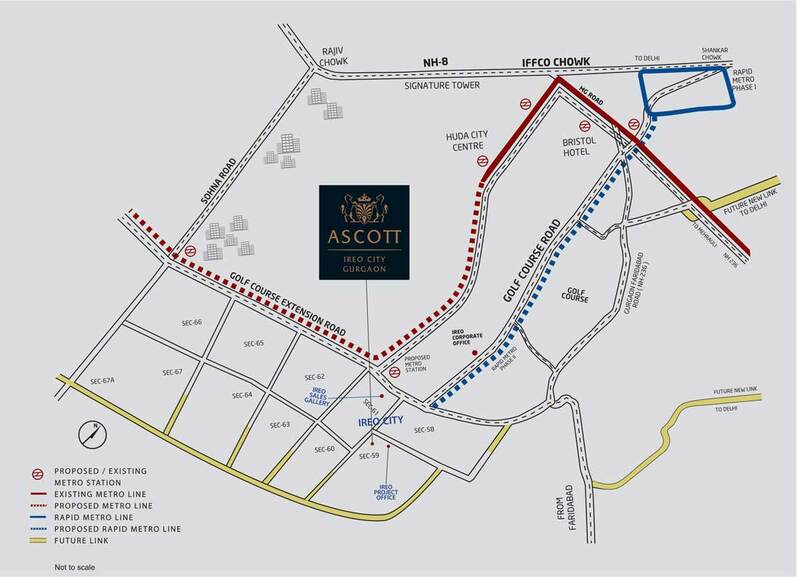 Gurgaoncommercial.co.in is the best place to Buy & Lease commercial property in IREO Ascott Gurgaon. 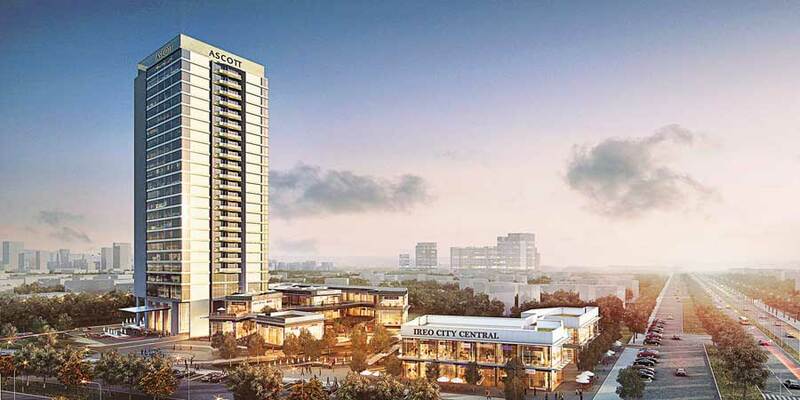 Our commercial property experts in Gurgaon are always available to assist you with all the details about the commercial property on Golf Course Extension Road like IREO Ascott Location, IREO Ascott Floor Plans, Price, IREO Ascott Payment Plan, IREO Ascott Sale Price, IREO Ascott Cost, IREO Ascott Rent, IREO Ascott Lease, IREO Ascott Office Space, IREO Ascott Schedule, IREO Ascott Delivery Date, IREO Ascott Brochure, IREO Ascott Additional Charges, IREO Ascott Application Form, IREO Ascott Specifications, IREO Ascott Amenities, IREO Ascott Reviews etc.) and help you identify a Property of your choice. Now you are just a few steps away from owning your dream property. Fill in all the relevant details in the Enquiry Form and send the same to us. 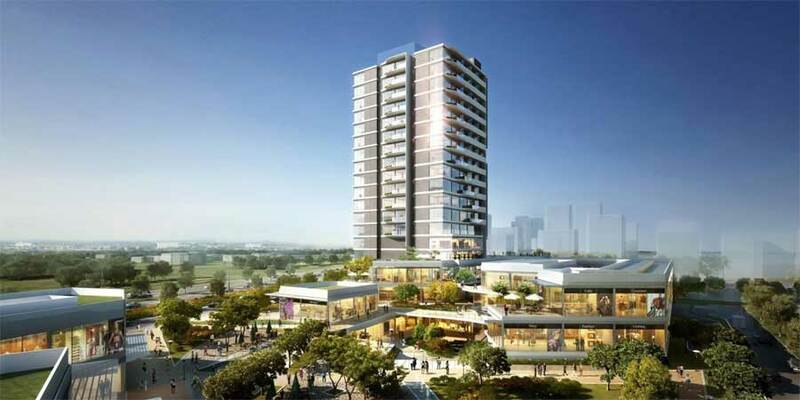 Our Property Experts will get in touch with you earliest with the best deal in commercial property in Gurgaon.